Itâ€™s the must-see museum in town, so many do end up here. But even those who donâ€™t particularly enjoy museums will want to check it out, even if just to enjoy its wonderful gardens. 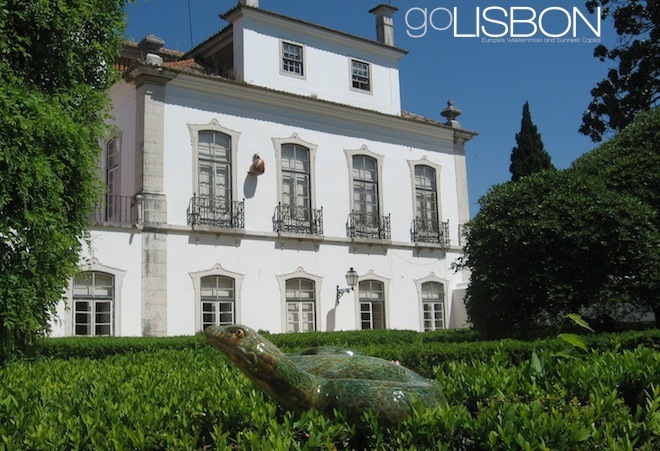 Take advantage of Lisbonâ€™s mostly-sunny weather throughout the spring, summer, and autumn months, and catch some sun or have a picnic on the lawns by the duck ponds. 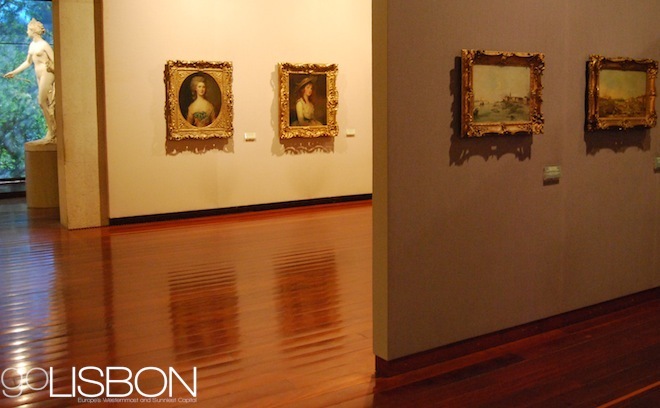 Once inside the museum, youâ€™ll find a treasure trove of masterpieces from the East and West. Those who enjoy modern art will want to discover Portugalâ€™s modern artists. Their work is on display in temporary and permanent collections at this museum on the grounds of the Gulbenkian museum and park. Managed by the same foundation, it also has a good collection of British works. This is the classic European cafÃ©, with a mirrored interior that could very well be part of a royal palace. 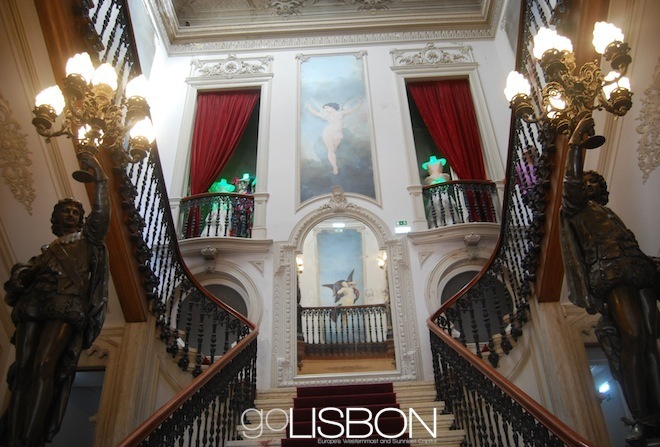 Admire the architecture as you enjoy a huge selection of sugary pastries that the cafÃ© and Lisbon are famous for. 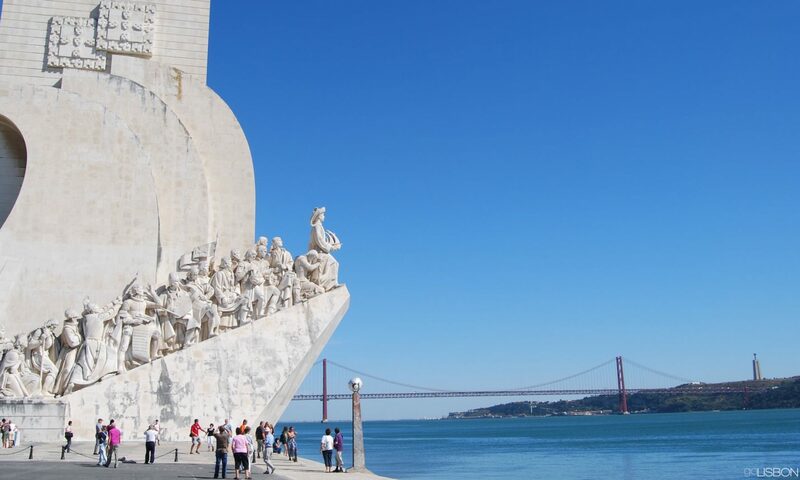 It doesnâ€™t even come listed in many guidebooks so it just may be one of Lisbonâ€™s most wonderfully surprising attractions. Itâ€™s the former private residence of a wealthy businessman from the late 1800s, who lived among the works of art he collected. Highlights of a visit include not just those precious pieces, but also the rooms themselves. Thereâ€™s a Rembrandt portrait, paintings by Rubens and Tiepolo, and the beautiful â€œLake Roomâ€ covered in tile panels from the 1700s and with a fountain that used to be at the gardens of Versailles. 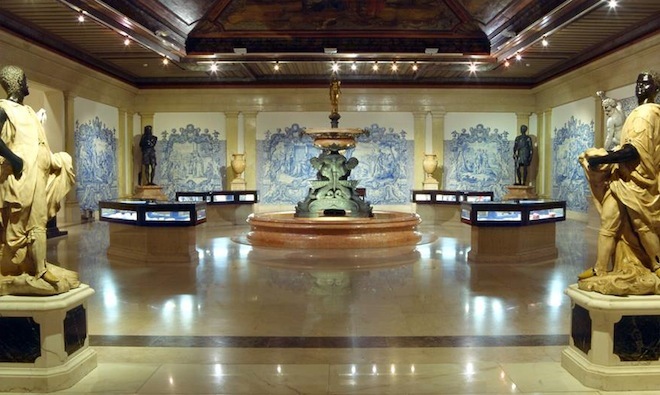 Get to know Lisbon a little more by touring this museum that tells the story of its different periods in history. Housed in a palace built by the king for his mistress, it includes a pleasant garden with real peacocks roaming around other ceramic creatures. This Michelin-starred restaurant not only offers fine dining, but also views towards Edward VII Park and beyond. The food is mostly Mediterranean, and is a good choice for a dinner for two or for a larger group. 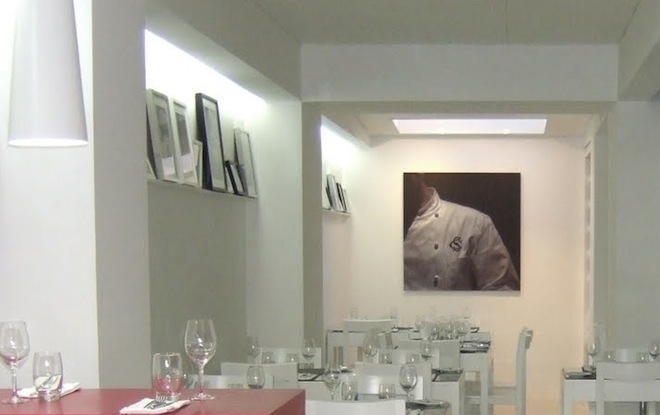 One of the top local chefs that concentrates on traditional Portuguese cuisine for modern tastes is Miguel Castro Silva. Heâ€™s behind a trio of restaurants in town, and at this one not far from the Gulbenkian, he specializes in â€œpetiscosâ€, the tapas-like Portuguese dishes based on classic recipes. Lisbonâ€™s two big department stores in Chiado burned down in a major fire in 1988, so this Spanish giant is currently the only one in the city. Skip the malls and head here instead on a rainy day, and youâ€™ll find everything you expect from a department store, but will also find a good food court on the lower level. 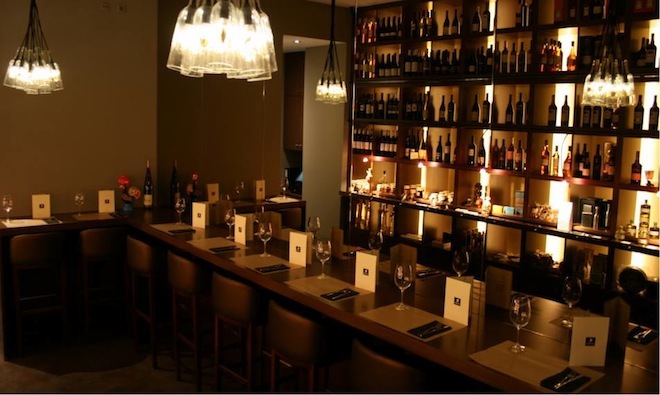 Itâ€™s worth a splurge at one of the cityâ€™s most refined restaurants. Itâ€™s on the top floor of the Ritz Four Seasons Hotel, and offers buffet lunches and a la carte dinners with city views. The food mixes Portuguese and international flavors. End your day above Lisbon, at the top of the Sheraton Hotel. 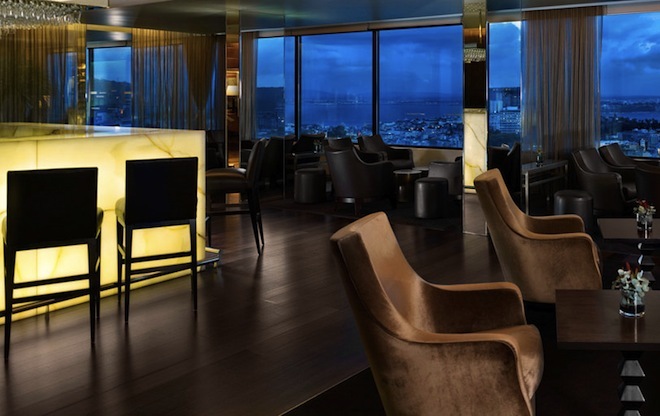 Have a drink in an elegant, relaxed space overlooking the city below. Two projects that were supposed to have been completed in 2013 will only be ready in 2014. The creation of a big hilltop garden overlooking the city by the GraÃ§a viewpoint was stalled when skeletons of around 50 people were found. Believed to date back to the 1755 earthquake, they caused the archaeologists to head to the site, and the garden should now only be ready by the summer. Thatâ€™s also when the final phase of the Ribeira das Naus waterfront promenade shall finally come to an end. While the steps leading down to the water is already a â€œbeachâ€ for many locals and tourists, the green space behind it is taking much longer than anticipated due to various issues, from unfavorable weather to archaeological finds. Names like Michael BublÃ© (in February) and BeyoncÃ© (in March) will make Lisbon part of their tour this year, and 2014 is also a year of Rock in Rio-Lisboa which happens every two years. Already announced for the festival (taking place from May 23rd to June 1st) are Justin Timberlake, Arcade Fire and Robbie Williams. Another regular festival is Optimus Alive which so far has announced Arctic Monkeys, The Black Keys and Imagine Dragons (on June 10, 11 and 12). 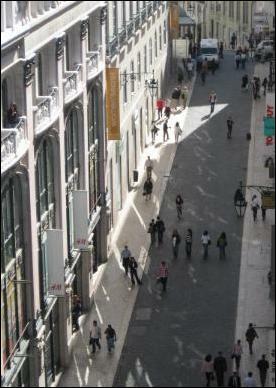 Avenida da Liberdade will see the opening of even more luxury stores, with the next one said to be Chanel. For something more local, look for the shoes of Portuguese designer Luis Onofre later this year on the same avenue. For local flavor, you will find a rejuvenated Ribeira Market on the waterfront this summer. In addition to the fresh produce and fish already available, it will add new shops, a restaurant and bar, as well as around 20 kiosks for meals and drinks. The half marathon which crosses 25 de Abril Bridge is taking place on March 16th, the popular independent film festival IndieLisboa from April 24th to May 4th, the fish-themed gastronomic festival Peixe em Lisboa also in April, the Out Jazz festival which takes over several of the cityâ€™s gardens on weekends over the summer will be back, the international documentary film festival returns in October, as does the Lisbon & Estoril Film Festival in November. The biggest parties of the year happen, as always, in June, culminating on the night of the 12th with the street feasts. For the last couple of decades, most hotels in Lisbon opened in the more modern and soulless parts of the city, but the trend is now to renovate old buildings in the old town and downtown. 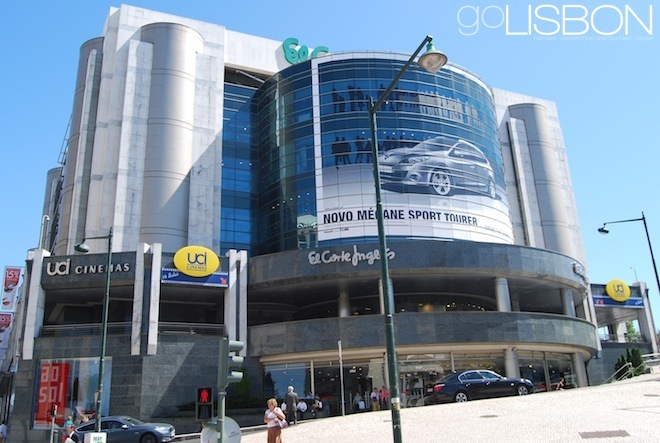 Opening in 2014 are three around Avenida da Liberdade, and two in the Baixa district. Weâ€™ll have more details when they open, but in the meantime you may look for a room in Lisbon here: Hotels, apartments or hostels. This would be worth a stop even if it were empty. Itâ€™s a neo-Moorish mansion from the 1800s across from the neighborhood park and is now one of the cityâ€™s main shopping destinations. 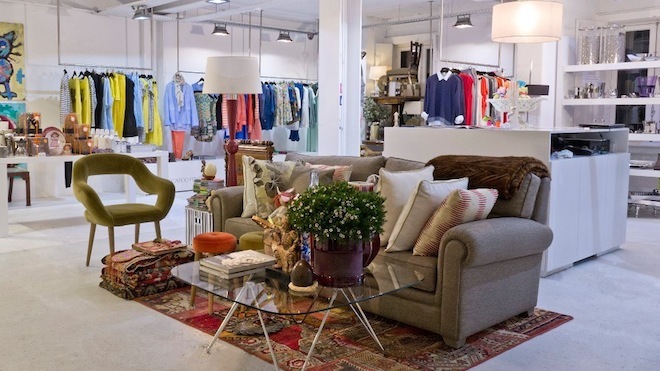 Its rooms are now shops specializing in design and creativity, mostly by Portuguese designers and brands. This concept store is just a couple of doors down from Embaixada and also offers â€œMade in Portugalâ€ products. 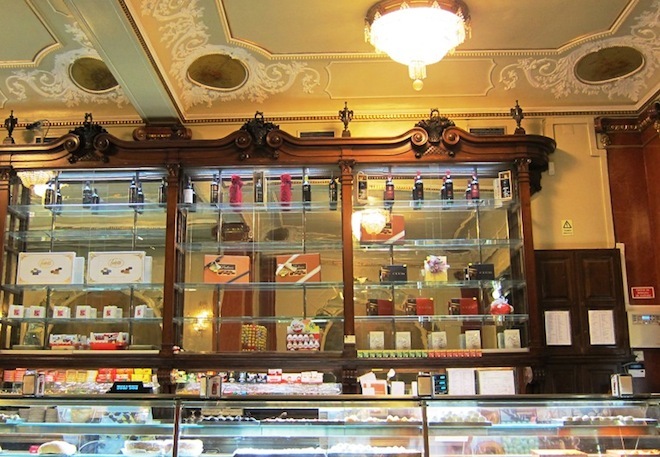 The best buy here is the famous luxury soaps Claus Porto that are now among Portugalâ€™s most popular gifts, but there is also fashion and accessories. Itâ€™s one of the oldest shops in the neighborhood and still one of the most interesting. 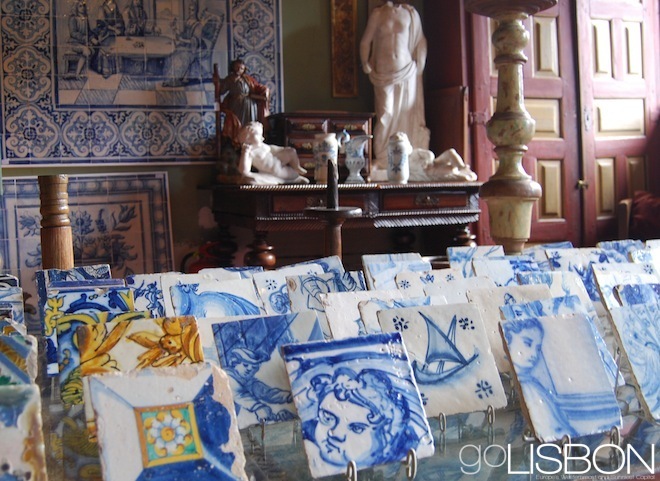 More than a shop, itâ€™s a cultural attraction, as a treasure trove of centuries-old tiles that you see in almost every Lisbon church and palace. In business since 1956, it offers pieces from the 1600s to the present, in different styles and at different prices. Portuguese designer Alexandra Moura shows off her creativity at this boutique full of cutting-edge fashions. She also has a shoe line, beautifully presented in the small mirrored interior. 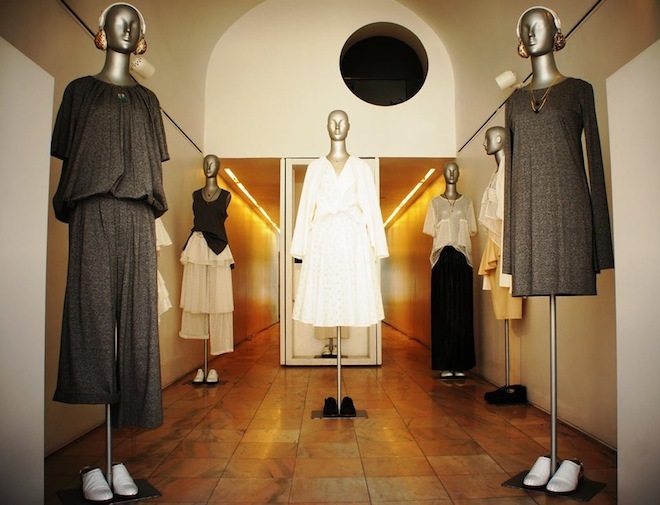 Nuno Gama is one of Portugalâ€™s best known fashion designers and all of his creations are inspired by Portuguese culture. At this shop he offers his latest menswear collections, including underwear, footwear, and accessories. 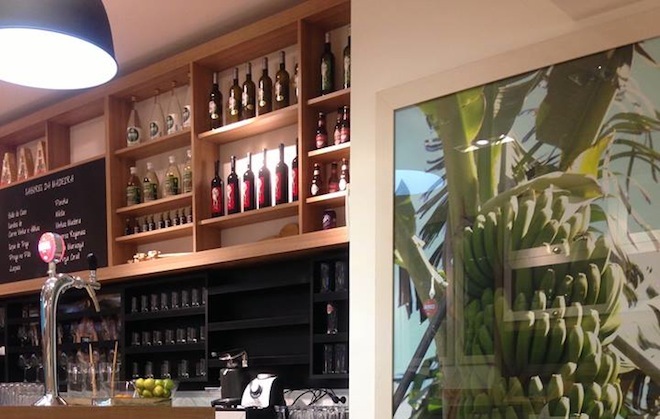 Now you donâ€™t necessarily have to fly to the island of Madeira to taste the regional specialties of that subtropical Portuguese territory. At this space in downtown Lisbon you can enjoy the traditional drinks such as poncha (made of lemon, honey and brandy) and end a light meal with a glass of Madeira wine. The meals may include wheat soup or simply a slice of the traditional cakes of the island. This is a trip to northern Portugal. Itâ€™s a cafÃ©/wine bar open downtown throughout the day, presenting wines and food from the Douro region. The interior is small but attractive, but there are several tables placed outside on what is a pedestrian-only street. To accompany the wines there are sausages and cheeses, canned fish bruschettas and other â€œpetiscosâ€ (tapas). 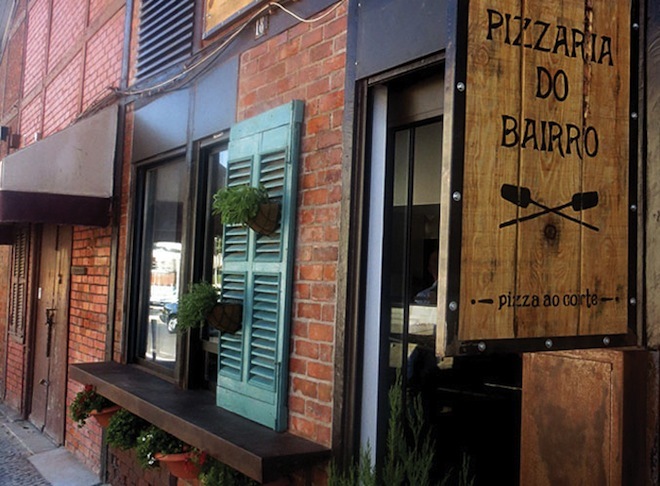 Itâ€™s a pizzeria but itâ€™s more Portuguese than Italian. All the toppings are inspired by Portuguese tastes, using local cheeses and hams, and thereâ€™s even the choice of cod. Itâ€™s found on a former warehouse from the 1800s by the entrance to the Cais do SodrÃ© ferry terminal, and thereâ€™s no space to sit inside. Instead, this is a place to grab a slice (or an entire pie) to enjoy on the waterfront. What you find here is to be enjoyed at home or elsewhere. Itâ€™s not a cafe or restaurant, itâ€™s a shop selling just one type of product — canned fish. Now recognized as a healthy and high-quality gourmet product, the canned fish from Portugal comes in a large variety and in attractive packagings that also make great gifts. 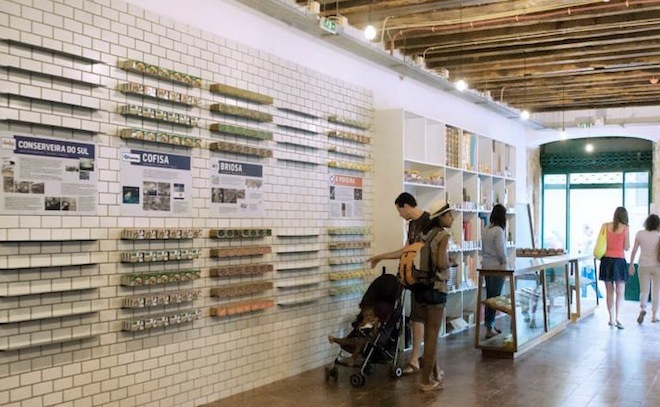 Naturally, itâ€™s attracted a large number of tourists, which is why displays on the walls explain the history of each brand in English and Portuguese. For many years this was a popular Mediterranean restaurant called â€œImpÃ©rio dos Sentidosâ€ but is now concentrating only on Portuguese food. 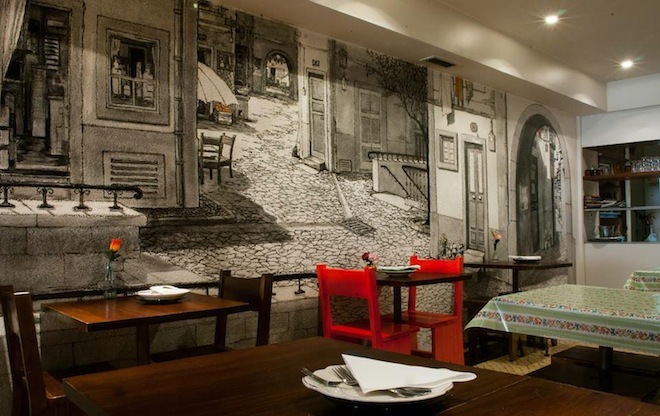 The interior is filled with drawings illustrating typical old Lisbon courtyards and alleys, very much like those you find outside the restaurant, in the Bairro Alto neighborhood. When you think of shopping in Europe, the cities of Paris, London and Milan automatically come to mind. Lisbon, still completely undiscovered in every aspect, doesn’t even enter a top 10 list in that category. But a recent study says otherwise. The Economist Intelligence Unit analyzed shopping in 33 European cities and Lisbon ranked in seventh place behind London (not surprisingly at number one), Madrid (a surprising number 2), Barcelona, Paris, Rome and Berlin. The Portuguese capital actually ranked better than other cities that receive much bigger buzz such as Amsterdam, Milan and Vienna. 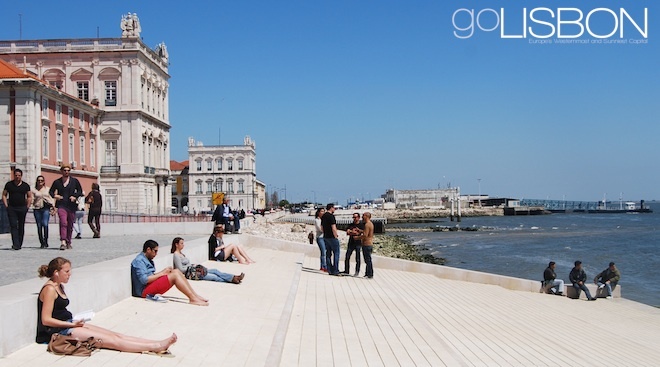 The Globe Shopper City Index says Lisbon has competitive prices, affordable hotels and a wide selection of restaurants. Naturally, it also points out the sunniest weather in Europe, ranking number one in climate. 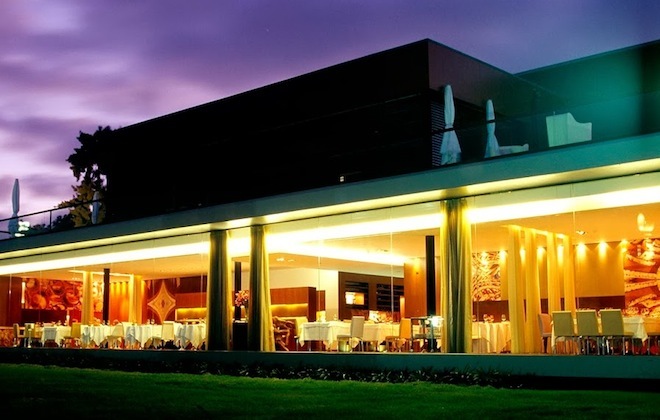 Another category in which it ranked at the top was international cuisine (the number and variety of restaurants), and also scored high in safety and quality hotels. Unsurprisingly, it was also found to be Western Europe’s most affordable city. In terms of culture it ranked sixth behind Paris, Rome, Berlin, Barcelona and London. However it did poorly in accessibility for the number of available flights.